GENESEO — Geneseo has officially stopped enforcing parking at metered spots in the village for the summer. Laminated signs have been put on all parking meters in the village to alert residents and visitors of the change. 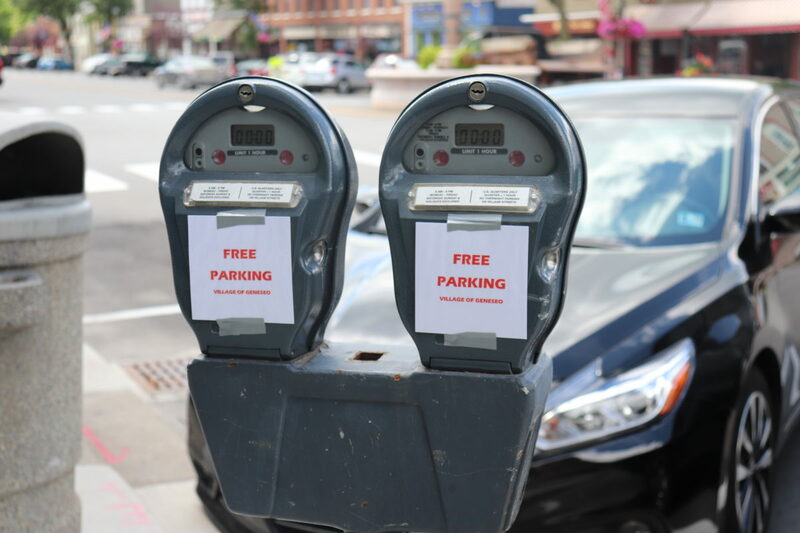 As reported in a previous article, the free parking initiative is in response to the lower volume of traffic during the summer months. Parking enforcement will resume on Tuesday, Sept. 4, the day after Labor day. Parking for permit only spots will continue to be enforced during the summer.